Sold, Thank You for you support! 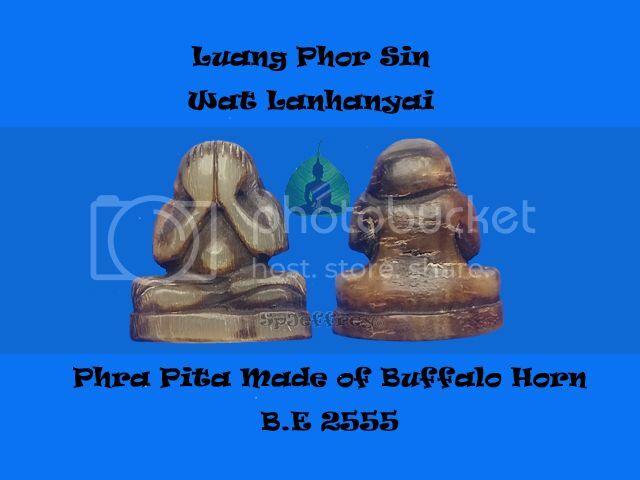 Luang Phor Ngern is known as a wealth Buddha be it in Thai or local. 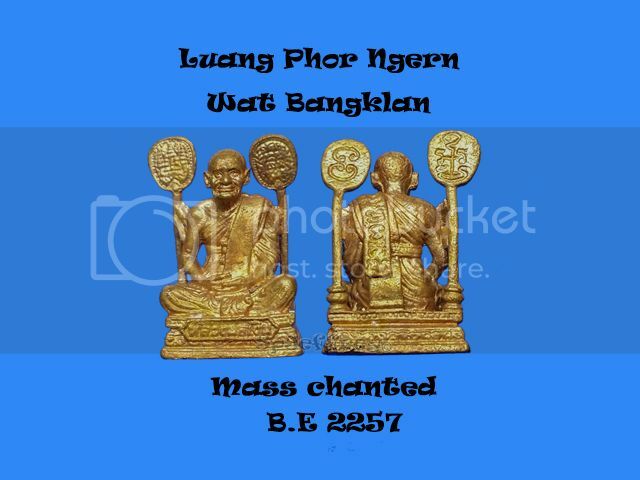 Businessman would love to have one of the bucha in their shop or work place as there is many feedback that whenever there is no business, a sincere prayer to Luang Phor Ngern and there will be businesses coming in. In Thai, Ngern is also known as money that’s why Luang Phor Ngern is also known as the wealth Buddha. But not everyone is able to place a bucha at their workplace, therefore wearing a Roop Lor is another option and you can bring it wherever you go, especially those that works in the sales line an requires running around the whole country without a proper work desk. An excellent piece to wear it for wealth, fortune, luck and success in business that you do.